Don’t Pick Your Engagement Ring Style Without Considering These 5 Things! When you make the choice to propose, you’ve already made the biggest decision! But that doesn’t mean that the rest is going to be easy. You have still have to choose the perfect ring to wow the love of your life. Of course, you could always go with the old standby, but before you do, consider these five things! Of course, one of the first things you’re going to want to think about is your fiancé’s style. Does she like more ornate styles? Or does she swing more towards vintage? Maybe she likes to be on the cutting edge of modern fashion? 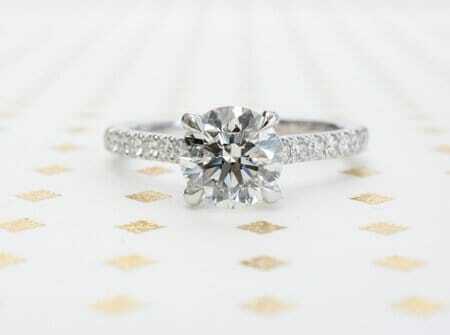 Consider what will suit her and her wardrobe when you look at engagement rings. You’ll also want to think about whether customization would be good for her. Maybe engraving your initials, the day you met, or a phrase you share would be a nice touch. See if you can alter an existing ring to incorporate her favourite colours or gems that mean something to her. The standard 18 karat gold band with a sparkling diamond isn’t as in vogue now as it used to be. Now, women and men alike prefer more unique engagement and wedding bands. Something that expresses not just themselves and their relationship, but a sense of style that’s all their own. Going for something more unique may seem risky, but if it means more to her and to you, it’s something you should lean toward. Similarly, the price of a ring doesn’t matter as much as the meaning. Where it used to be common for you to save up several months’ worth of income just to buy the engagement ring (meaning it doesn’t even factor in both of your wedding bands). Nowadays, this is just seen as silly. Between the other costs you’re already facing – new house, big move, wedding costs, perhaps a new car, even kids – spending that much money on a ring just doesn’t have a place in the budget. Opting for more unique, meaningful rings over big spender rings has started to really gain traction. If your girlfriend has mentioned the exact ring she wants, then this process is probably a lot easier. 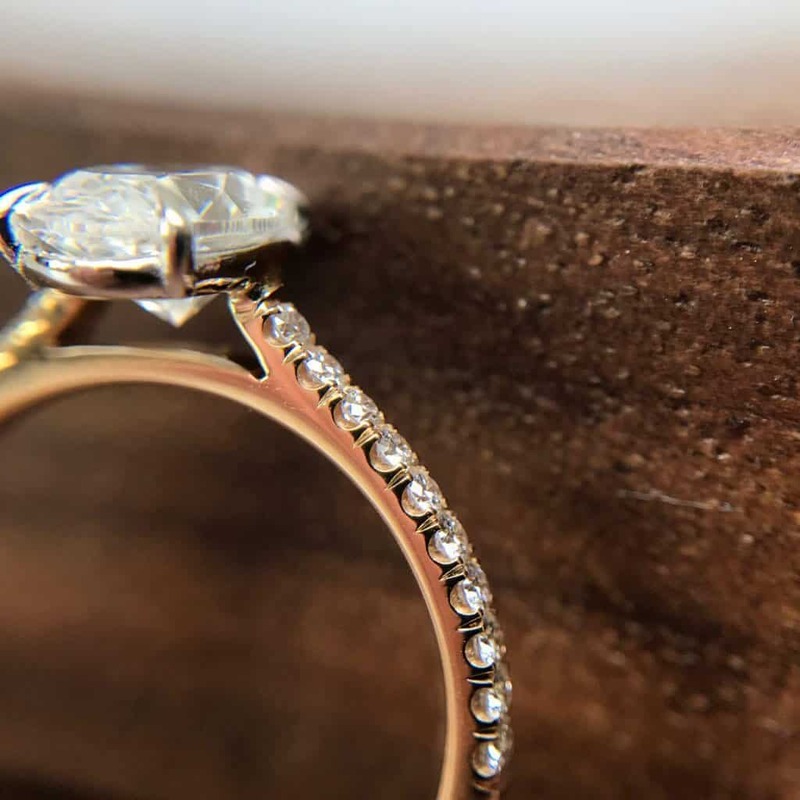 But if she hasn’t or you’re going for the surprise and wow factor, then these tips will definitely help you pick the perfect ring. Whatever you choose to go with, we wish you much love and much luck!